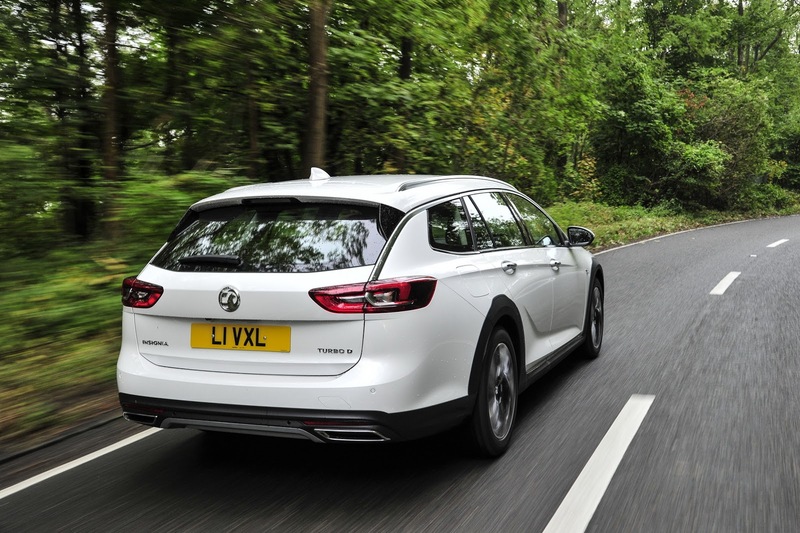 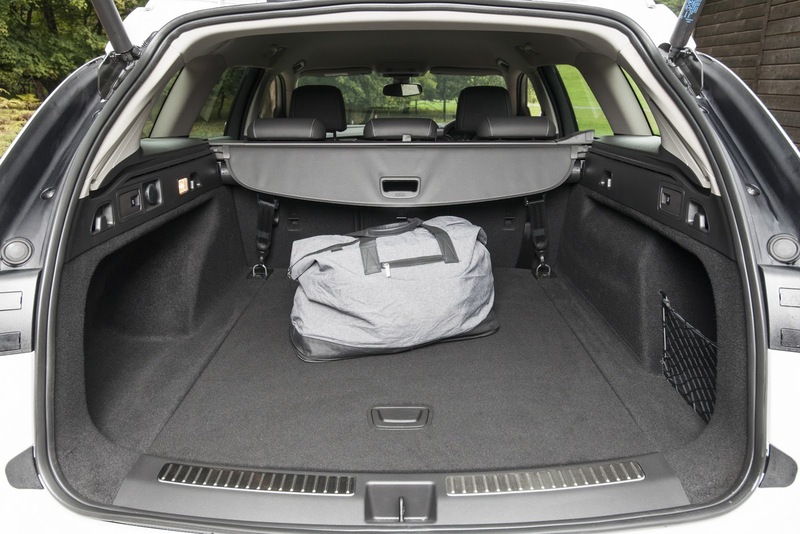 If you need more ground clearance on your Insignia, look no further than the Country Tourer model, priced from £25,635 OTR in the UK. 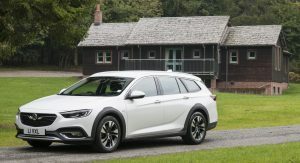 Compared to its predecessor, the new Country Tourer is more spacious and considerably lighter thanks to its all-new architecture. 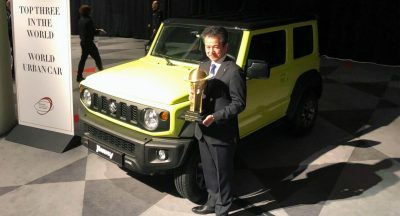 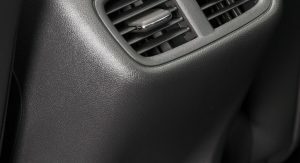 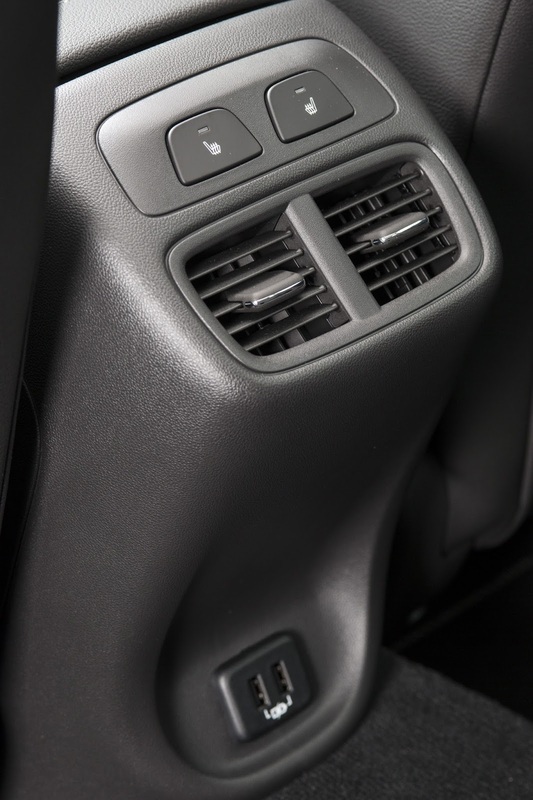 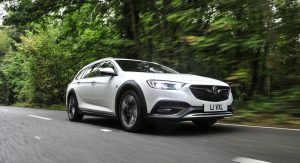 It also features black protective cladding all-round, plus silver front and rear skid plates, thus offering a more rugged off-road appearance. 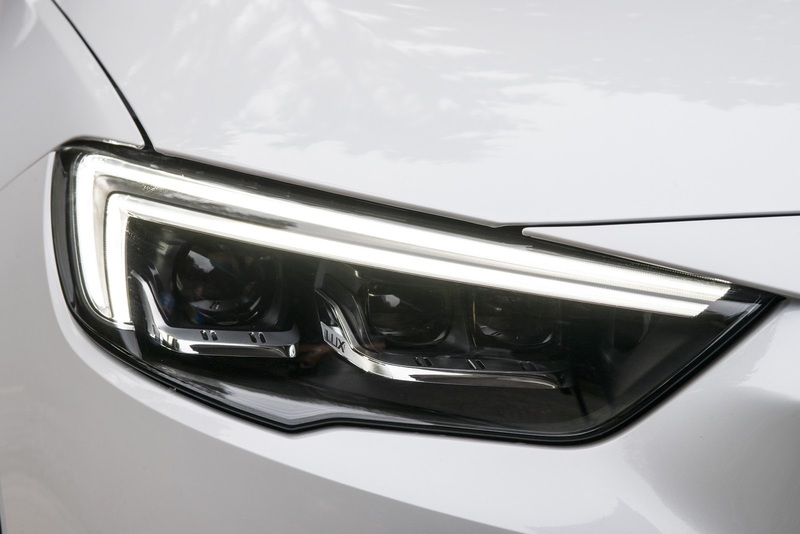 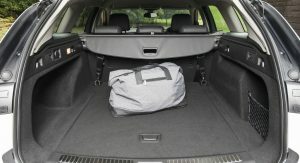 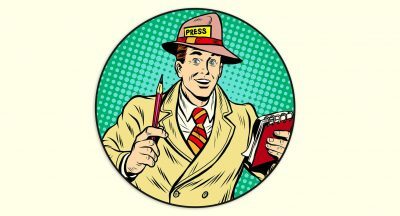 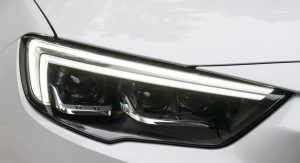 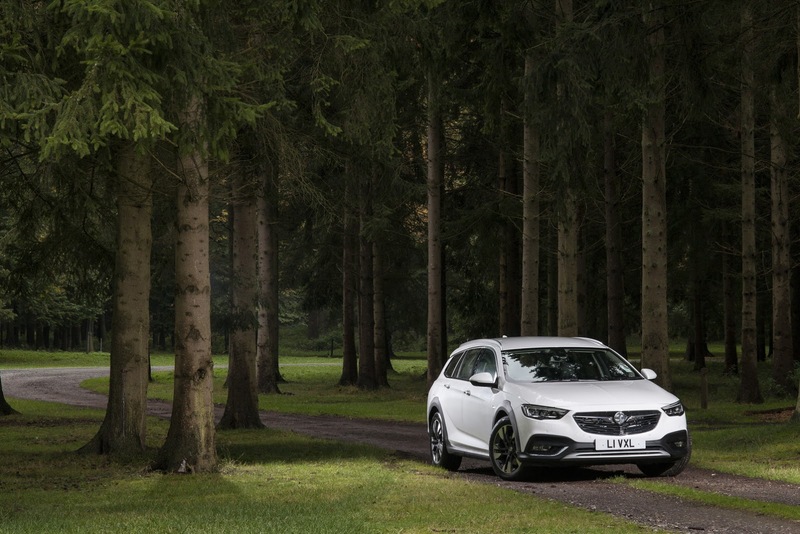 “The Country Tourer takes the Insignia story a step further. 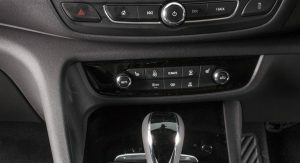 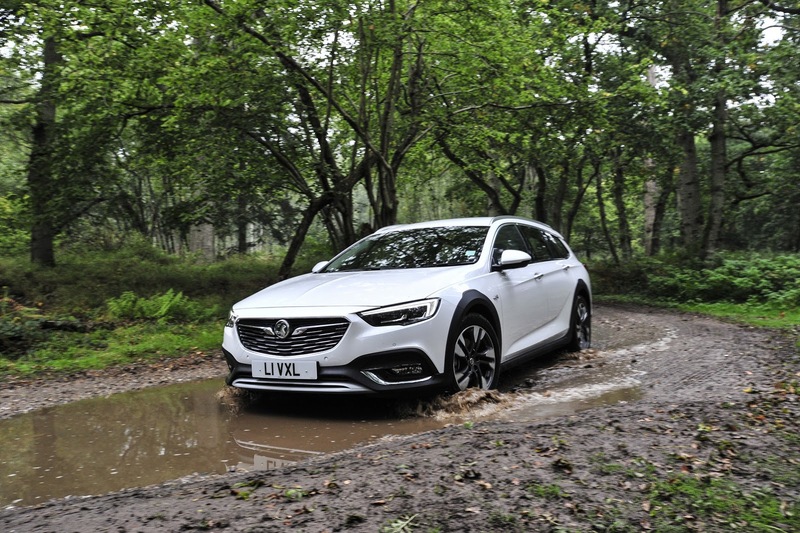 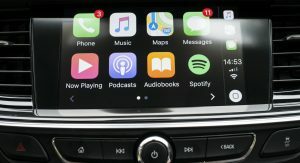 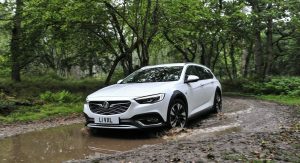 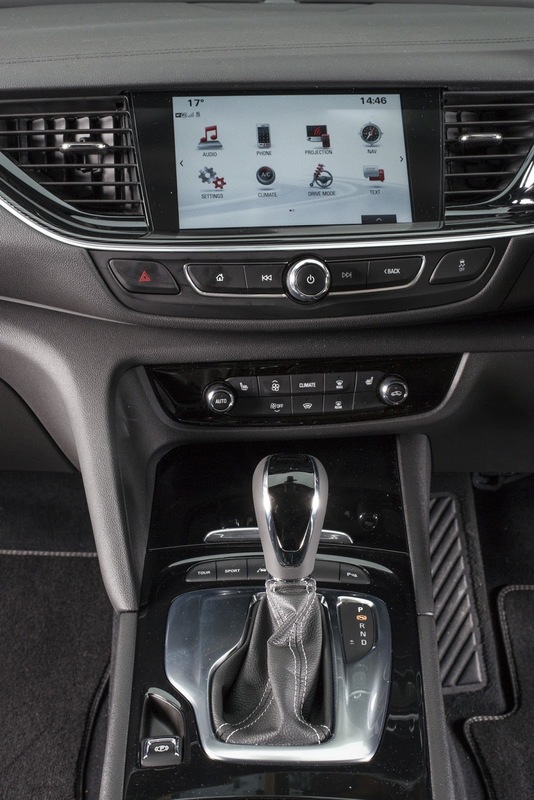 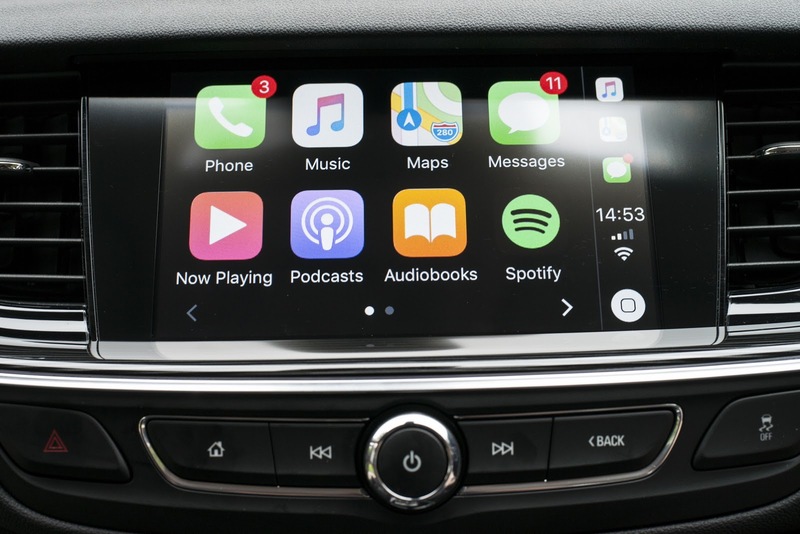 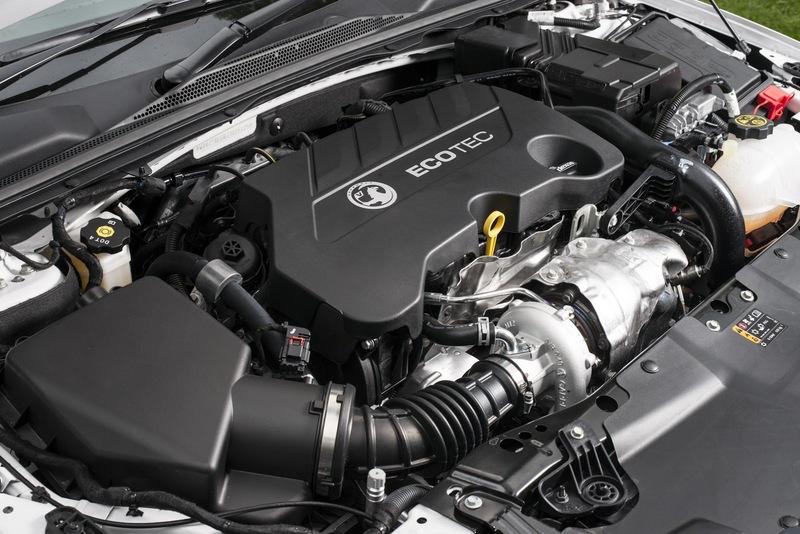 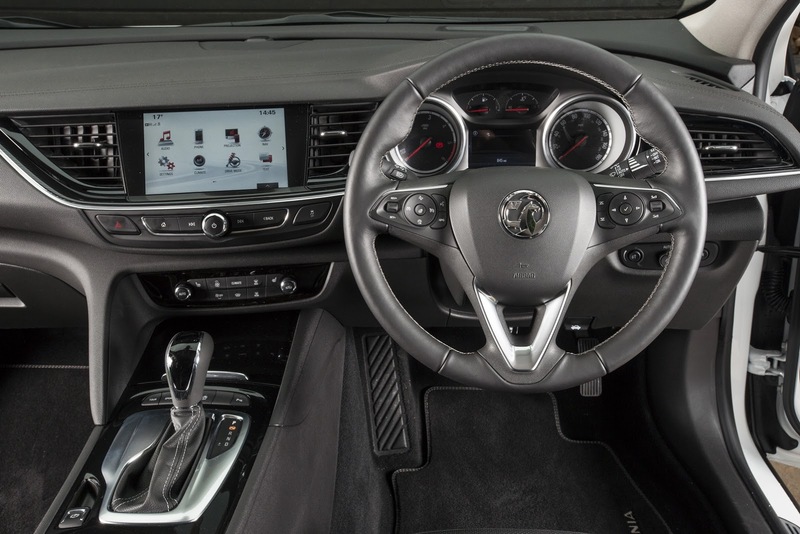 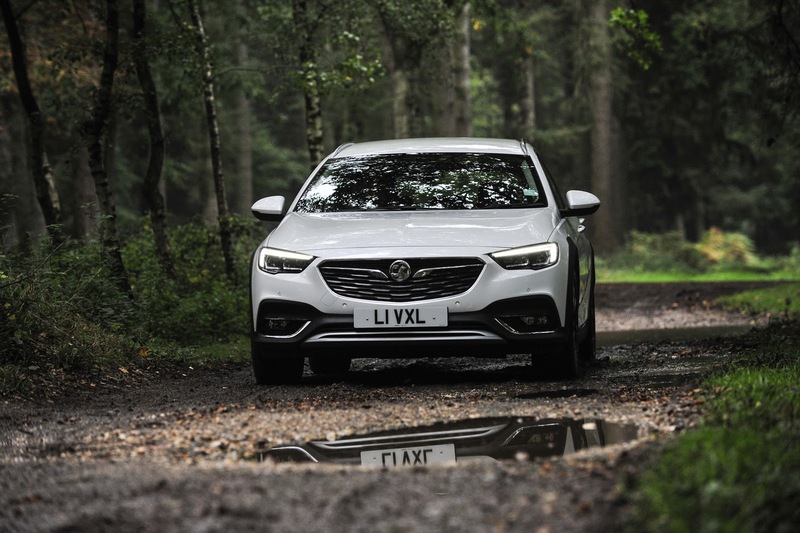 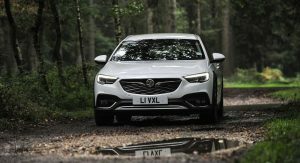 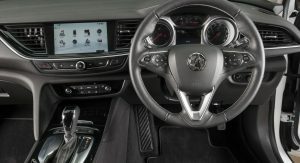 With its all-wheel-drive capability, raised ground clearance and rugged appearance, it adds another important dimension to the new Insignia range,” said Vauxhall exec, Stuart Harris. 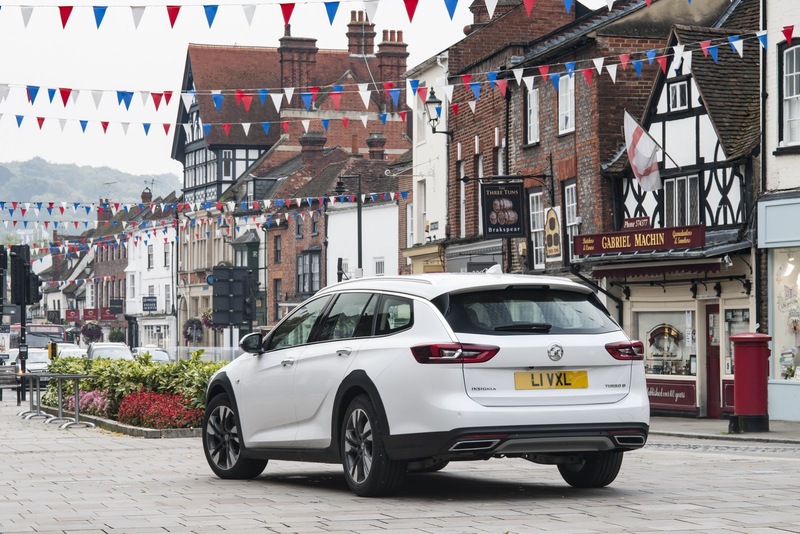 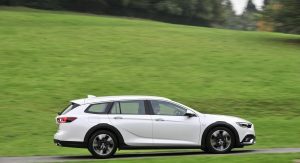 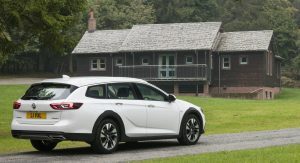 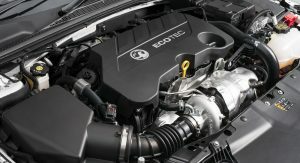 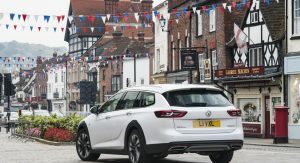 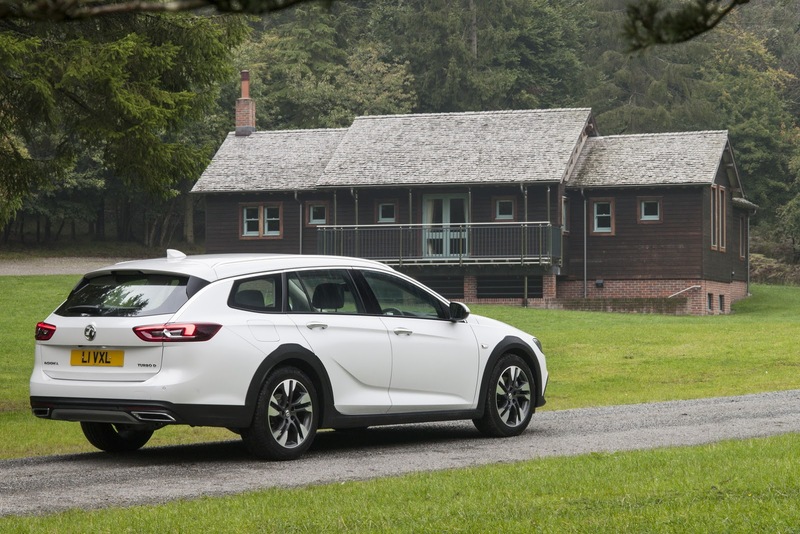 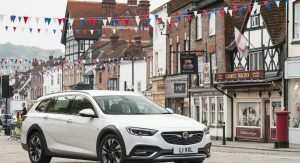 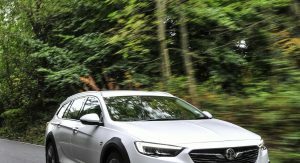 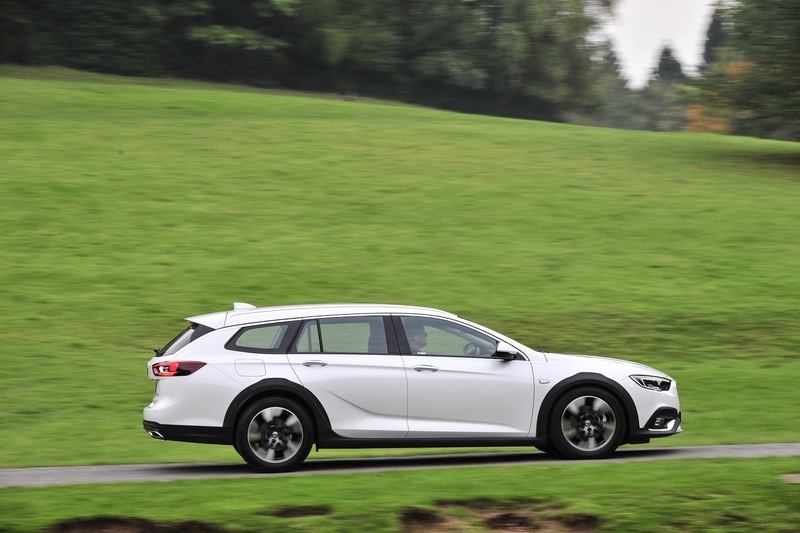 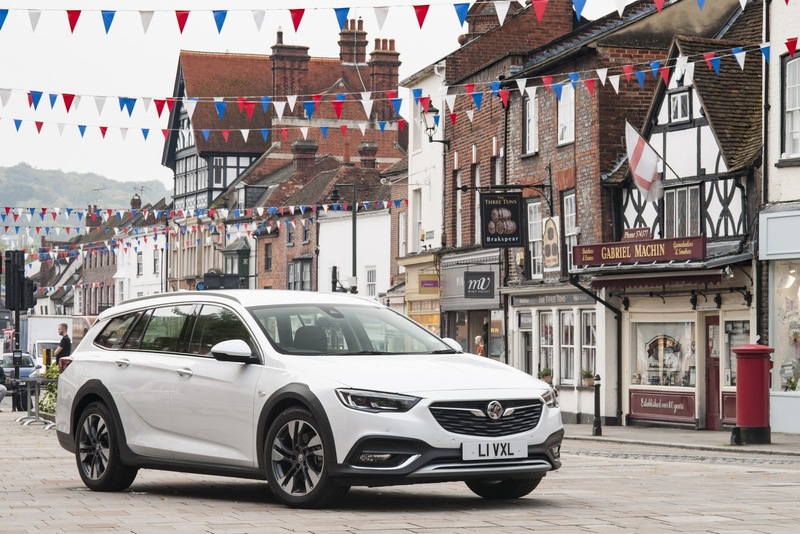 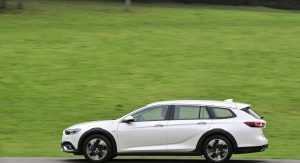 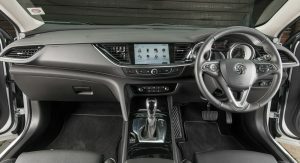 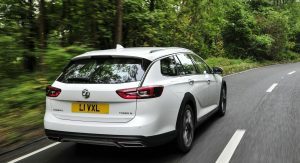 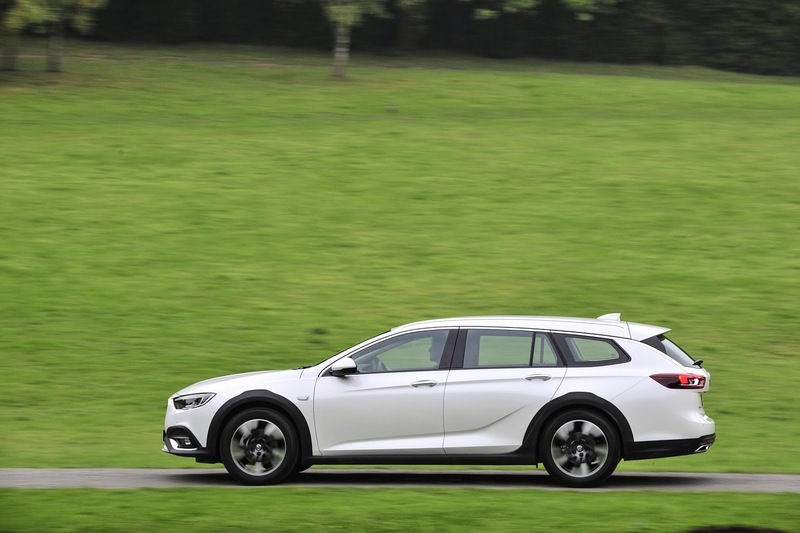 The Insignia Country Tourer is currently available with Vauxhall’s 2.0-liter 170PS turbodiesel unit, although a more powerful 2.0-liter bi-turbo diesel with 210 PS will arrive in December. 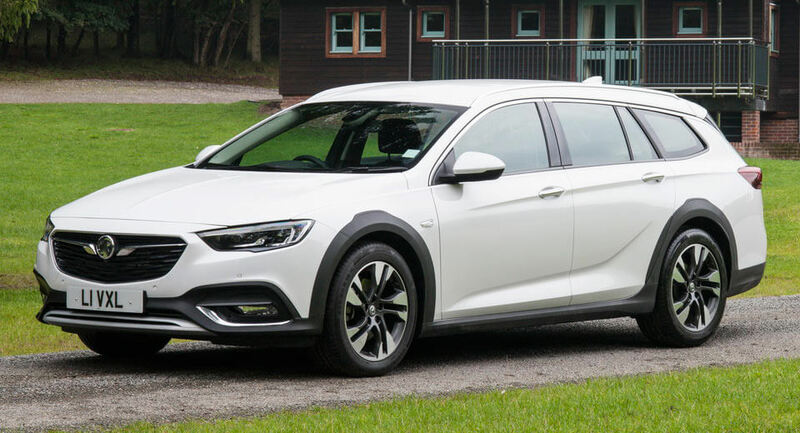 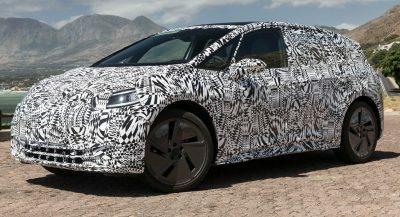 You can get the 170 PS diesel model with either a manual transmission or a new 8-speed automatic, and naturally with all-wheel drive as well. 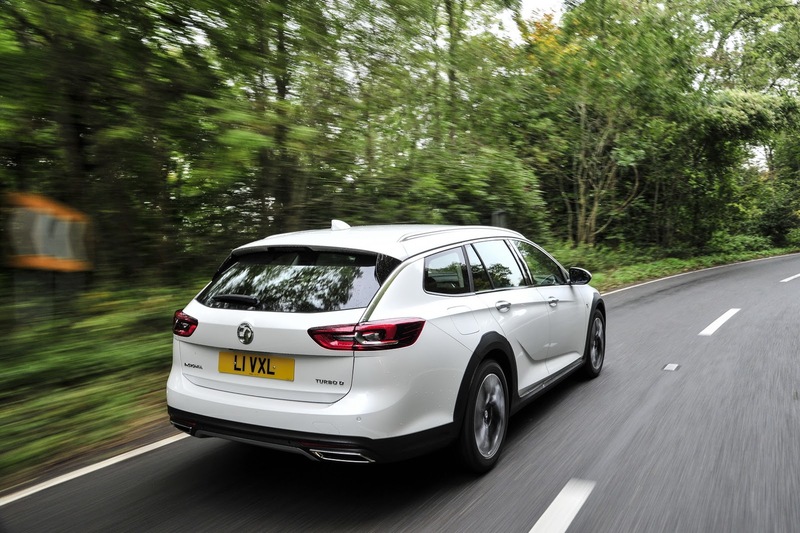 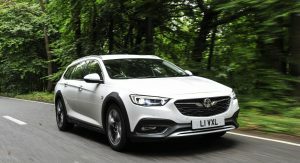 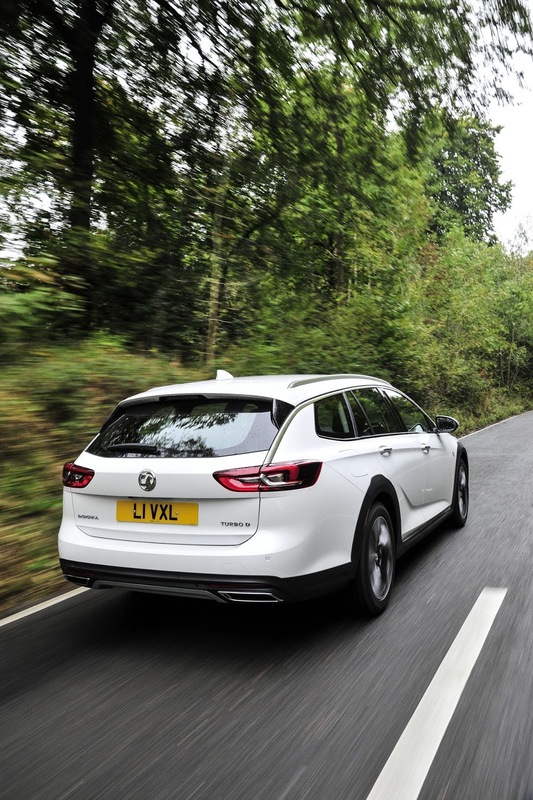 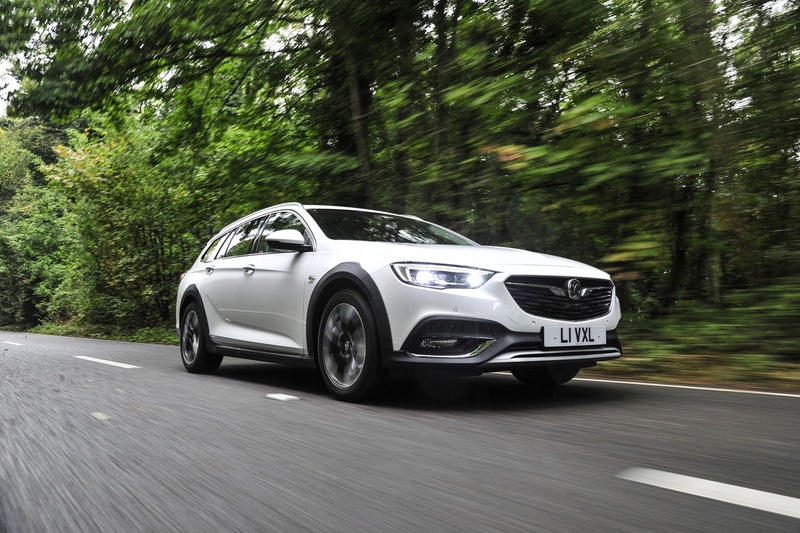 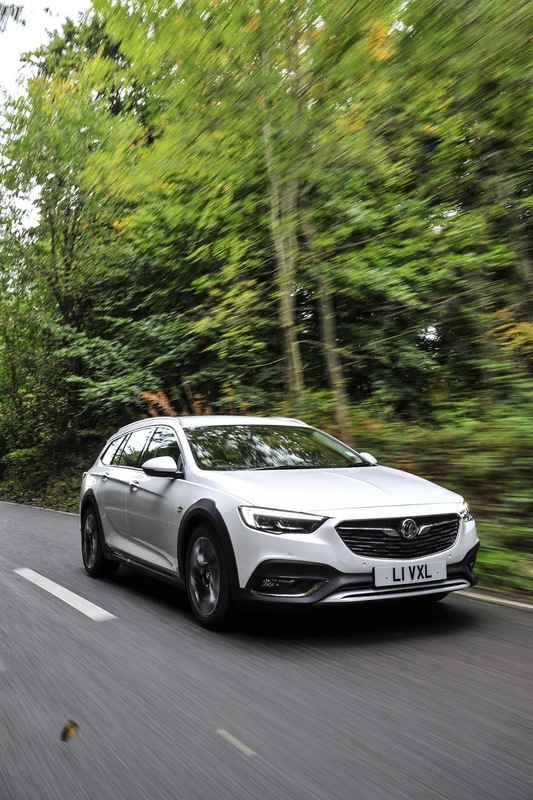 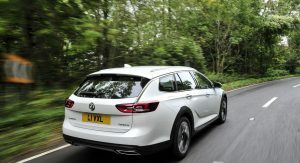 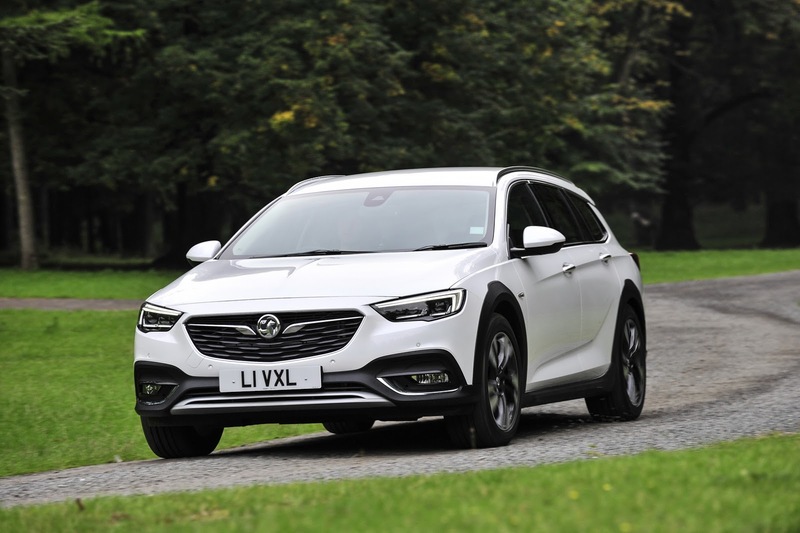 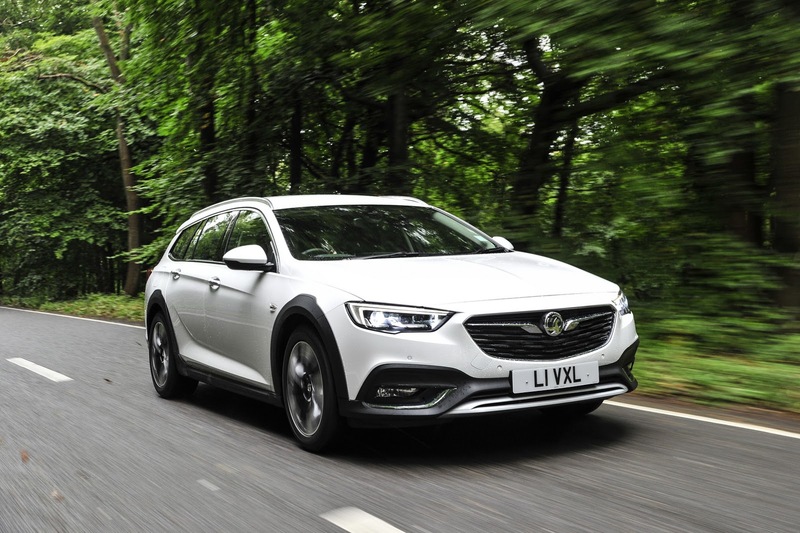 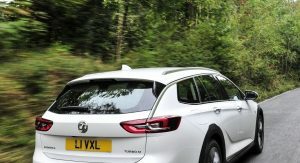 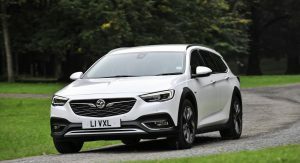 According to Vauxhall, the Insignia Country Tourer will compete not just with the VW Passat Alltrack, but also the Audi Allroad. 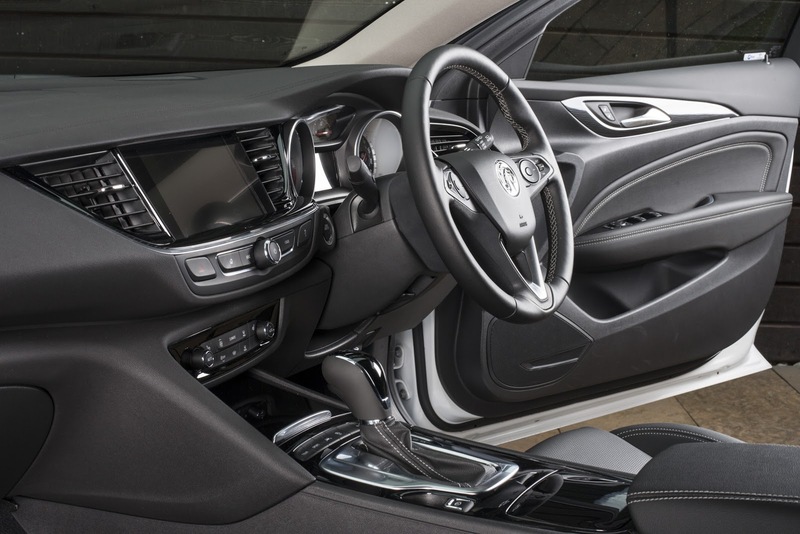 Exterior looks sharp, but that interior looks pretty budget. 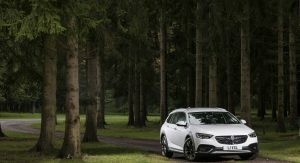 That 210 PS turbodiesel would likely find a small but devout audience in the U.S. Regal TourX. 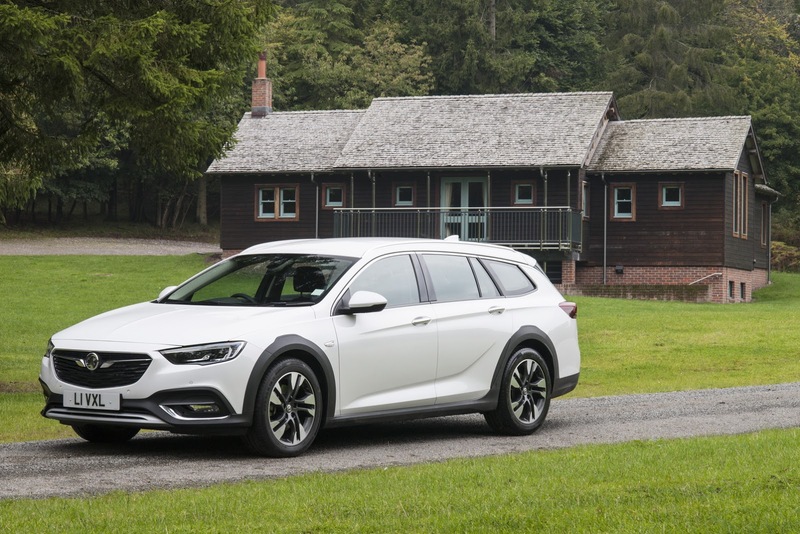 Bring it, Buick!